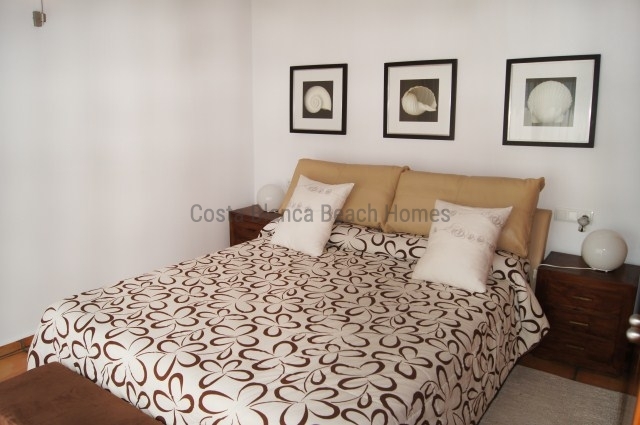 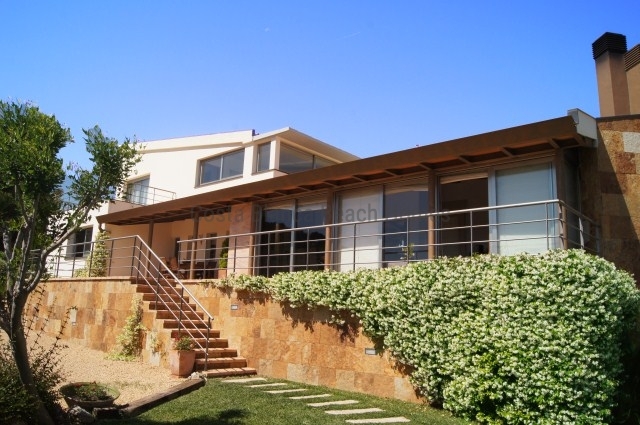 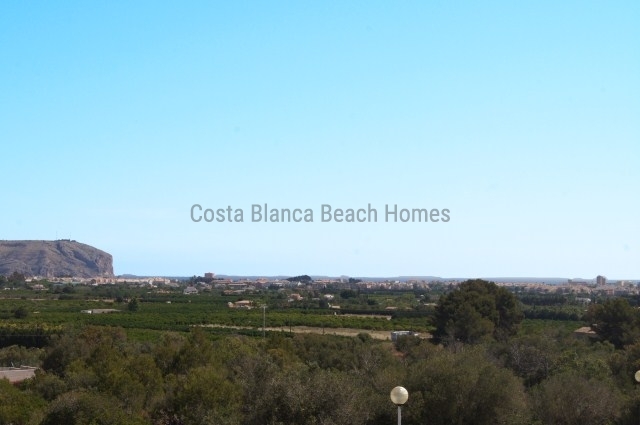 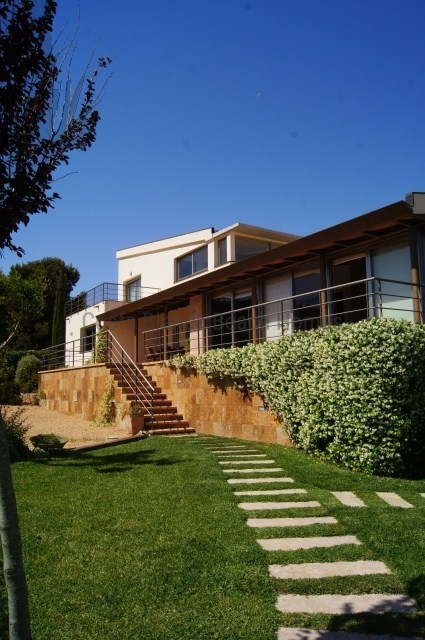 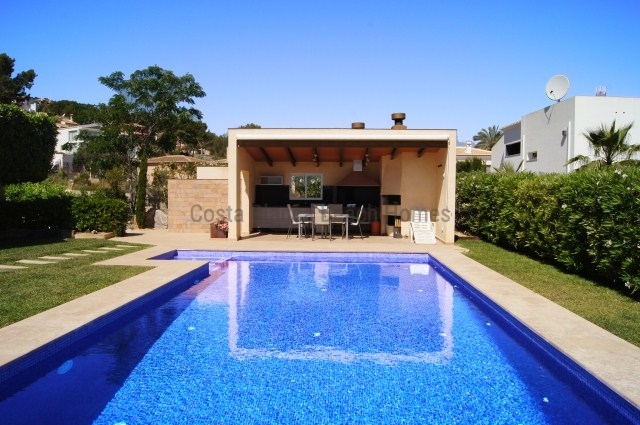 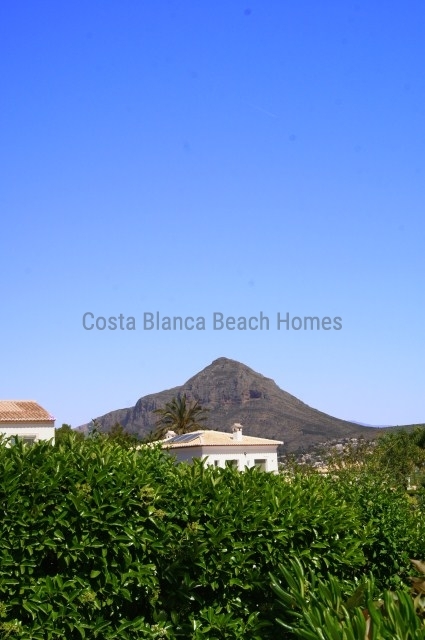 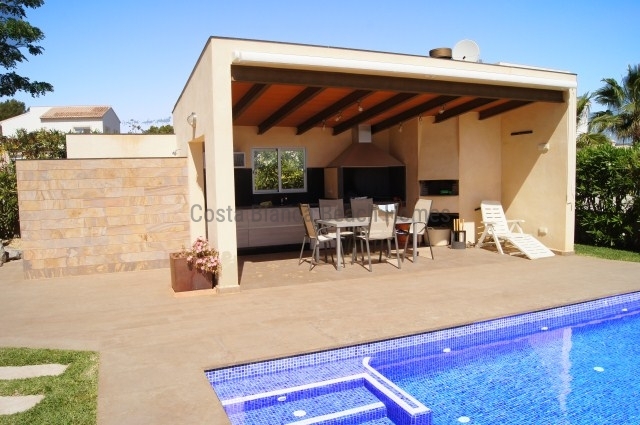 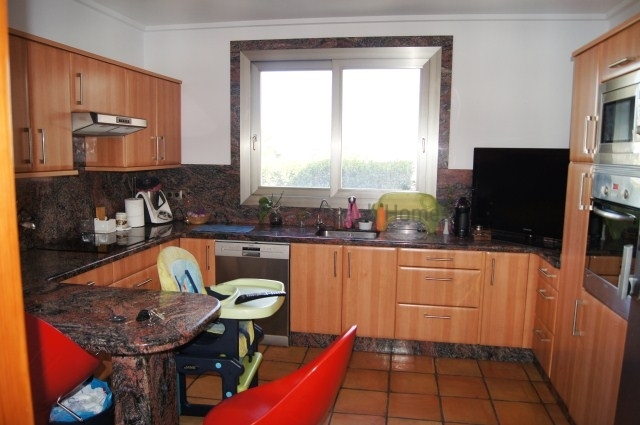 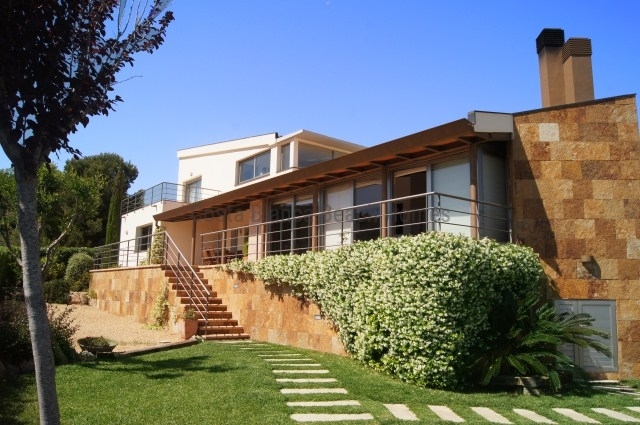 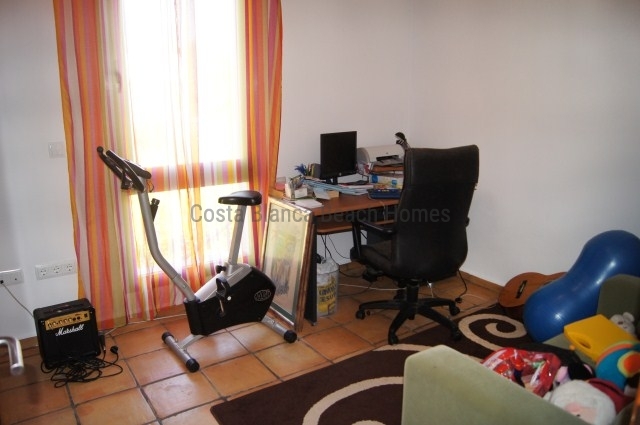 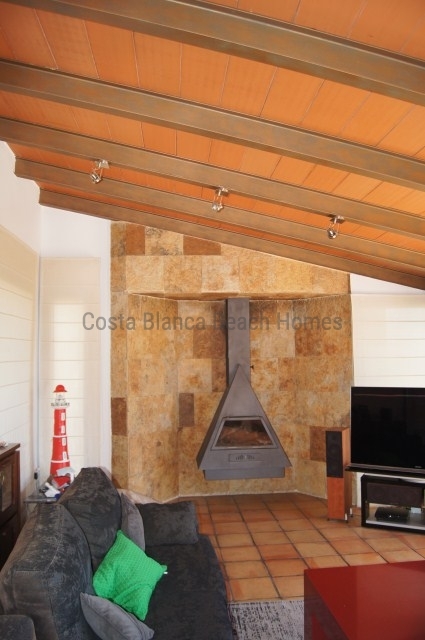 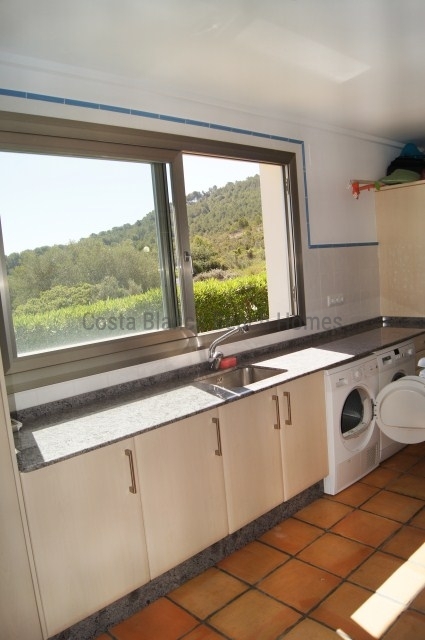 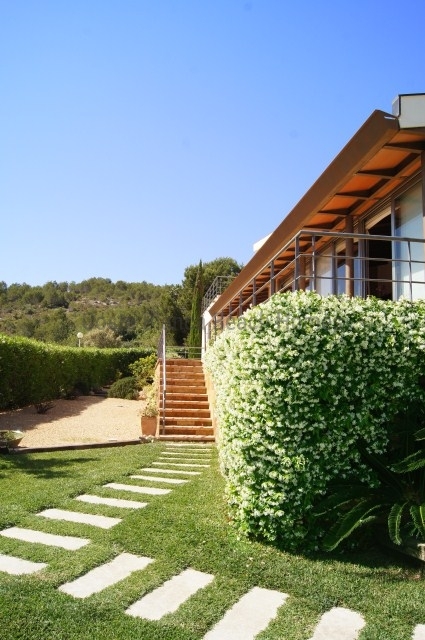 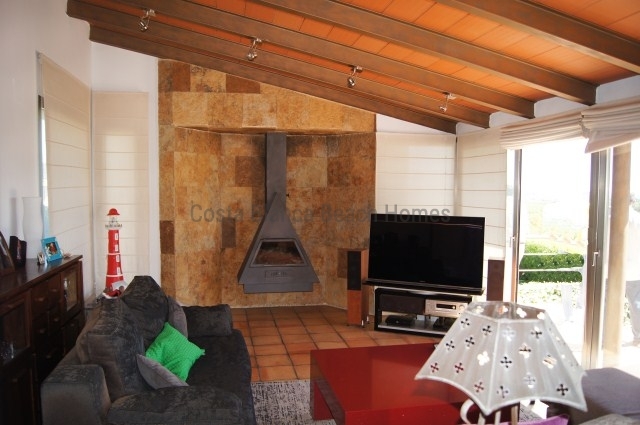 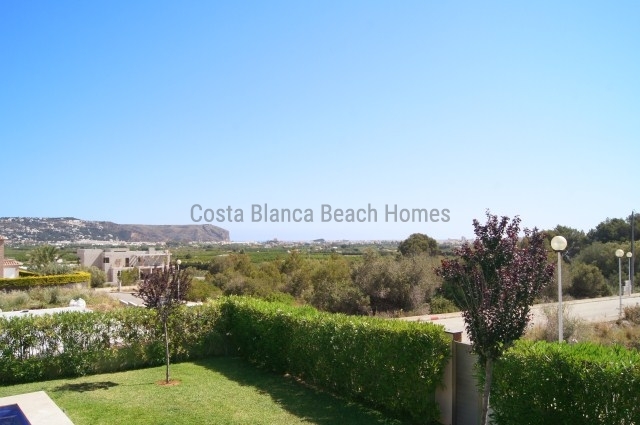 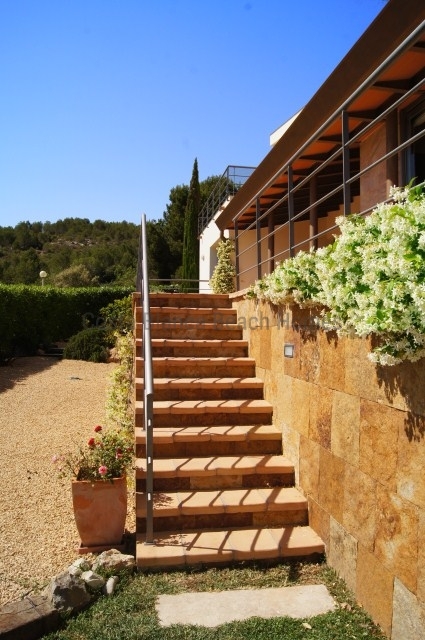 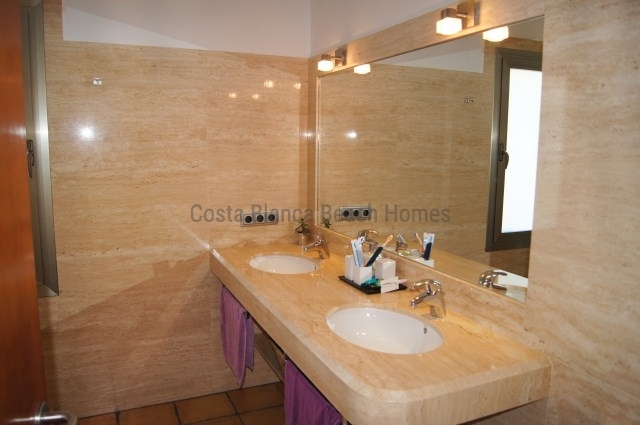 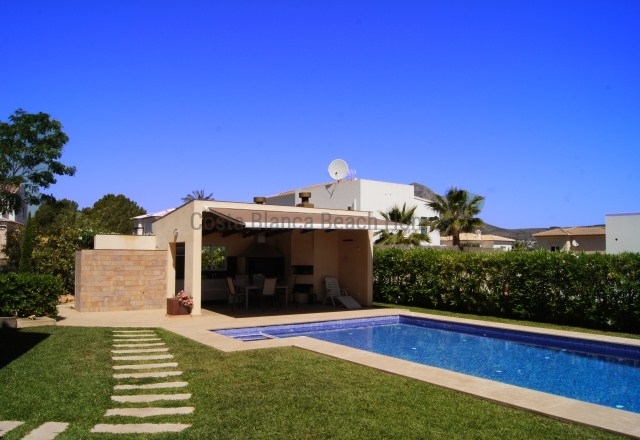 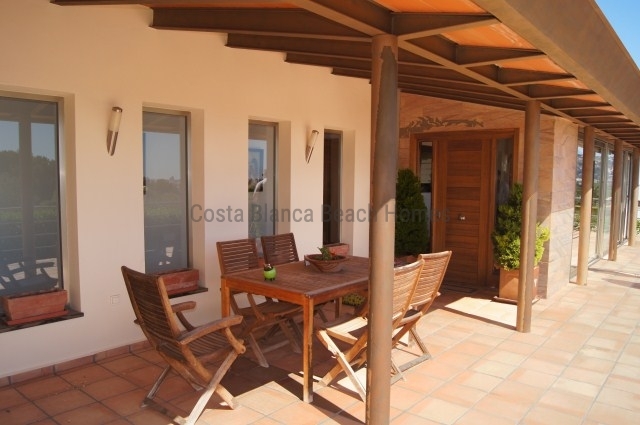 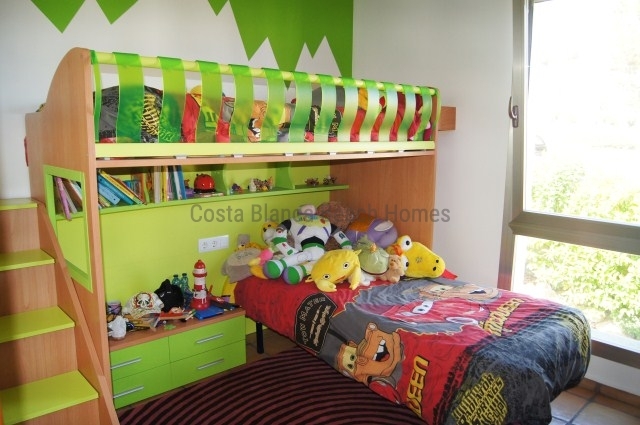 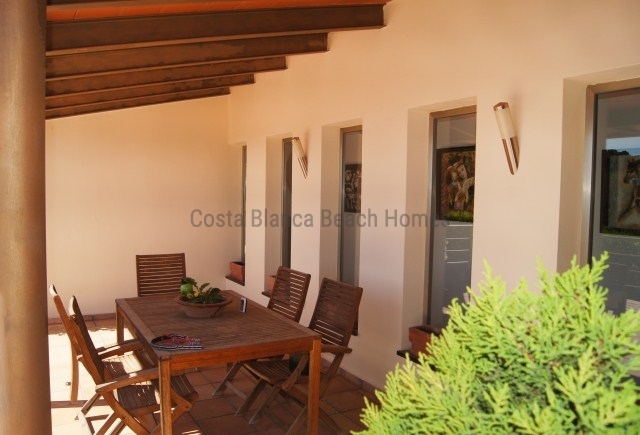 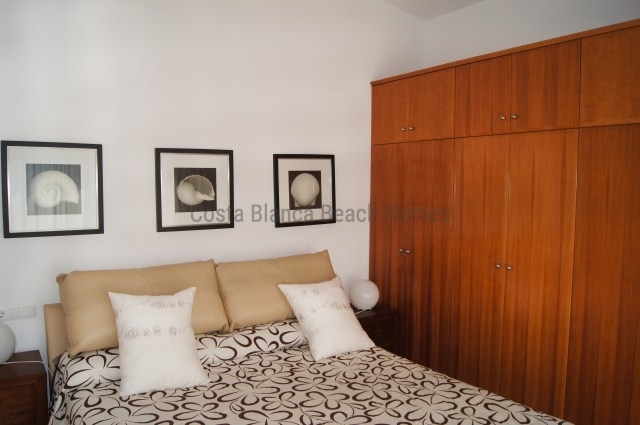 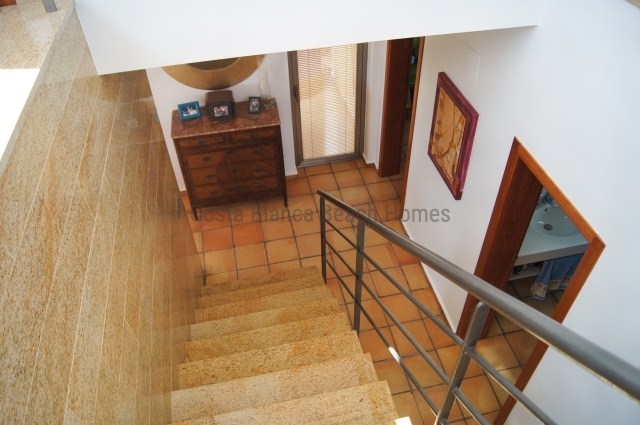 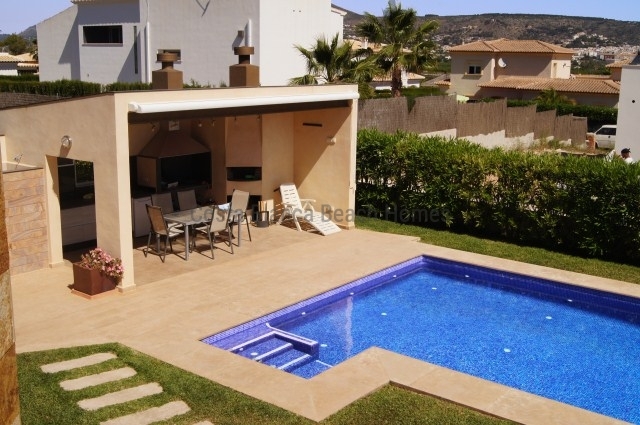 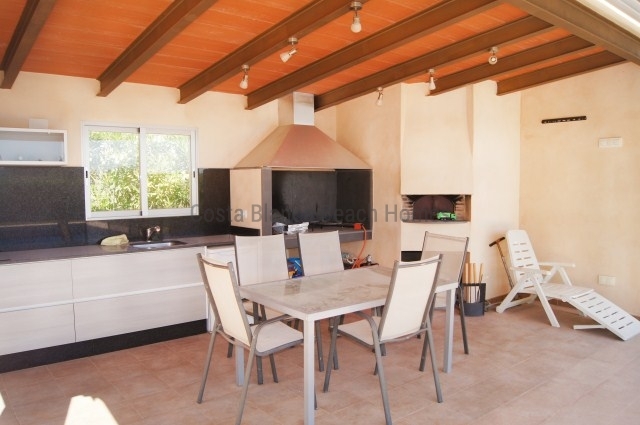 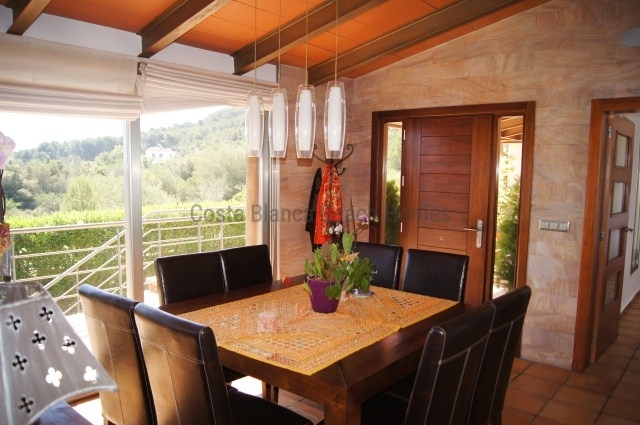 Nice villa in Puerta Fenicia, close to El Arenal Beach and with sea views for sale. 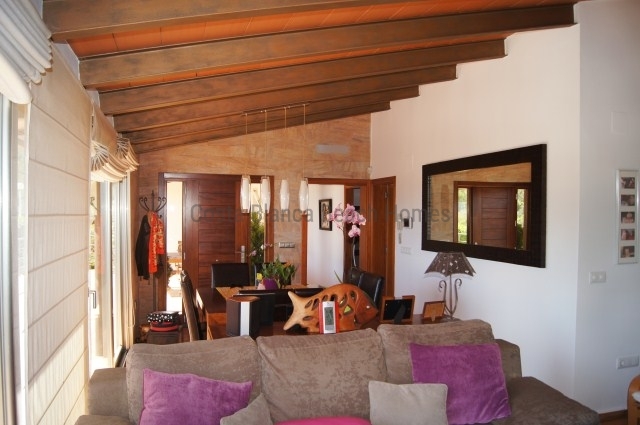 You will find in 2 levels, 3 bedrooms, 2 bathrooms and a toilet in 277 m2 living area with air conditioning and central heating floor. 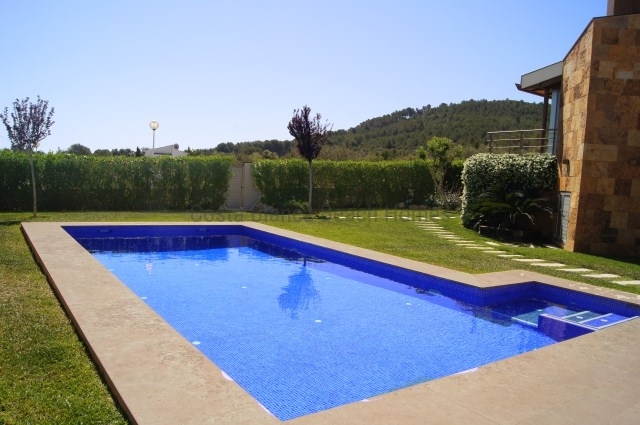 It sets on a plot of 1000m2 with 4 terraces, double garage, 10×5 swimming pool, bbq in a private garden with automatic irrigation.